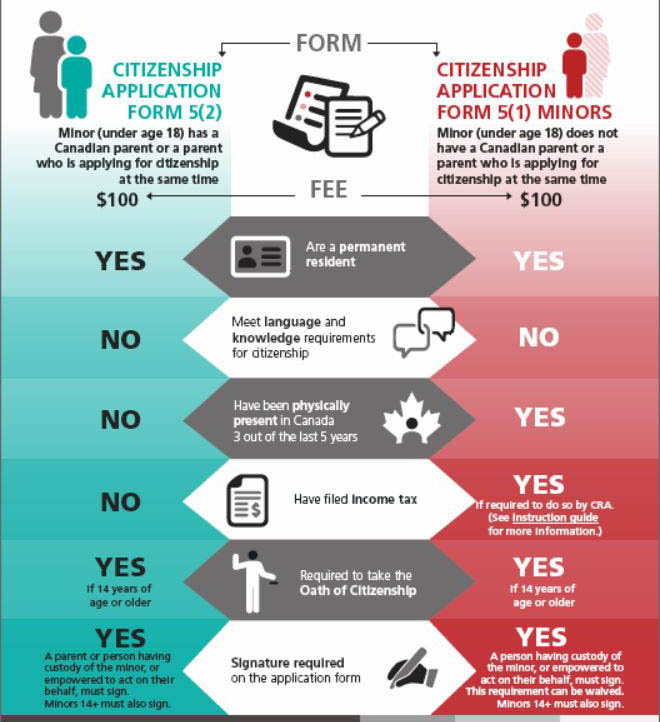 This was the first ever immigration law which was passed in Canada to safeguard the interests of the immigrants. The safety and security of the immigrants were also made a part of the law. There are many issues which the immigrants were facing in those days. 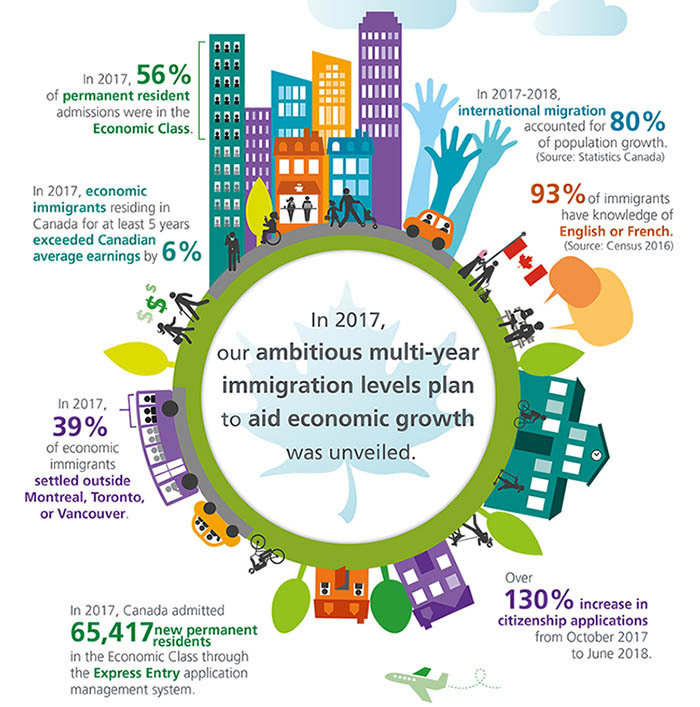 This act ensured that Canada is a safe place to live and therefore the people from all over the world should come here to get the work they need. This act also gave the power to the immigrants not to work on low wages which were a soaring issue at that time. The Canadian Prime Minister John MacDonald was of the view that the act would give confidence to the world to travel to West. This was imposed to make sure that the number of Chinese immigrants to Canada is reduced to a great extent. All Chinese Immigrants were required to pay $50 before crossing the border. There are segregations made in this regard and not all the immigrants were required to pay the tax. Doctors and teachers were exempted from this and they were allowed free entry into the country. It was highly criticized at the time and therefore it was completely eliminated. It was also one of the worse steps which were taken by the government during the WWI. 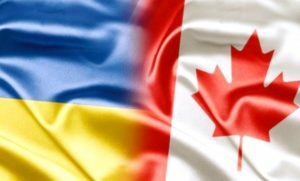 Ukraine was not a part of the Canadian Alliance and therefore the government of Canada was of the view that they are actually spies which are crossing the border and trying to overcome the Canadian government. This was a wrong step which was taken on the part of the Canadian government and they had to compensate the families in 2005. There are many events which have affected the immigration act and have paved a way for its current shape. 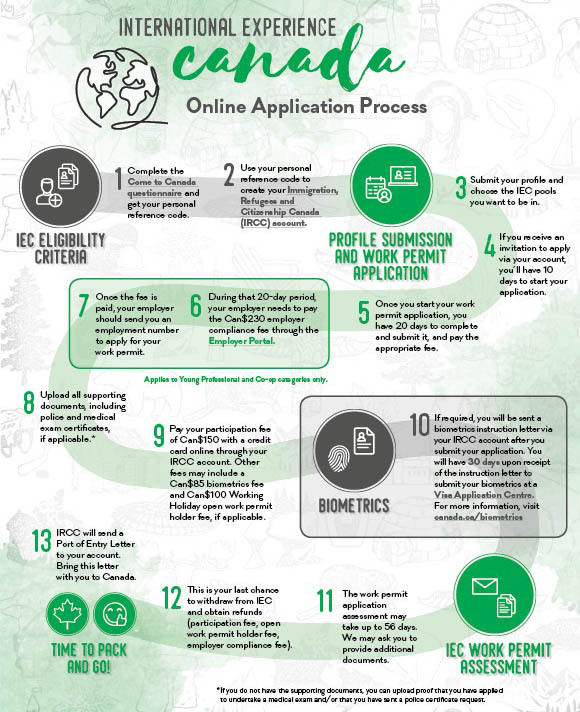 There are many events which are of the significant importance which are highly regarded and have completely revamped the immigration act of Canada. The important is Immigration and Refugee Protection Act 2002, Singh Decision, Internment of Japanese Canadians, Internment of Italian Canadians and Komagata Maru Incident are the main influence factors or the events which have taken place in this regard.